Swarovski presents Swarovski Palazzo, a site-specific installation in a grand greenhouse set within a hidden courtyard of a neo-classical Milanese palazzo. ‘Swarovski Palazzo’ will unveil 2018’s new collections from Swarovski Crystal Palace and news from Atelier Swarovski Home. For 2018, the crystal giants are set to provide the full Swarovski experience at Palazzo Serbelloni’s hidden courtyard. Inside a custom-built greenhouse, the Austrian brand will offer a pop-up Daniel’s Café (serving Viennese pastries) and a retail shop where visitors can purchase its atelier collections and jewellery in addition to showing off its new home collections by the likes of Nendo, John Pawson, and Patricia Urquiola. 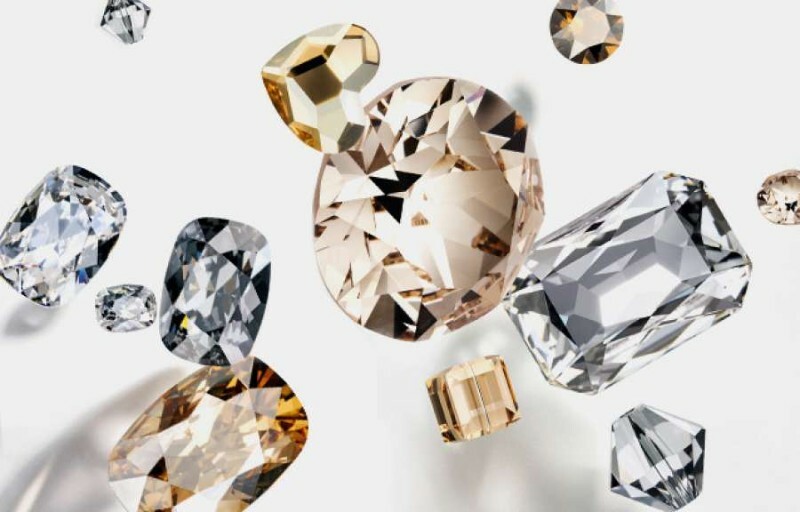 Atelier Swarovski is driven by a passion for creativity, craftsmanship and collaboration and is recognized as the ultimate expression of Swarovski crystal. The brand’s home décor collection launched in 2016 at Salone del Mobile in Milan with various crystalline accessories created in collaboration with leading design and architecture luminaries. This debut range, like all successive seasons, sought to reimagine home décor. 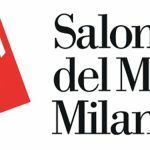 With this vision in mind, each year Atelier Swarovski presents a new home collection inspired and informed by crystal with a presentation at the annual Milanese tradeshow. Four new home décor collections by Nendo, Patricia Urquiola, Peter Pilotto and John Pawson made their debut at the ‘Swarovski Palazzo’, a new installation at Salone del Mobile 2018. The exhibition reimagined the courtyard of a neo-classical Milanese palazzo, filling the expansive space with a custom-built greenhouse to showcase decorative yet functional crystal creations. In addition to the designer collaborations on display was Atelier Swarovski’s debut in-house collection of home décor, designed under the creative direction of Executive Board Member Nadja Swarovski. Scented candles, trays and jewelry boxes plus desktop accessories, vases and candle holders mirror the brand’s artistic and innovative DNA.